The Summer Solstice in the Northern Hemisphere was on June 20th this year which means that the summer has officially begun! 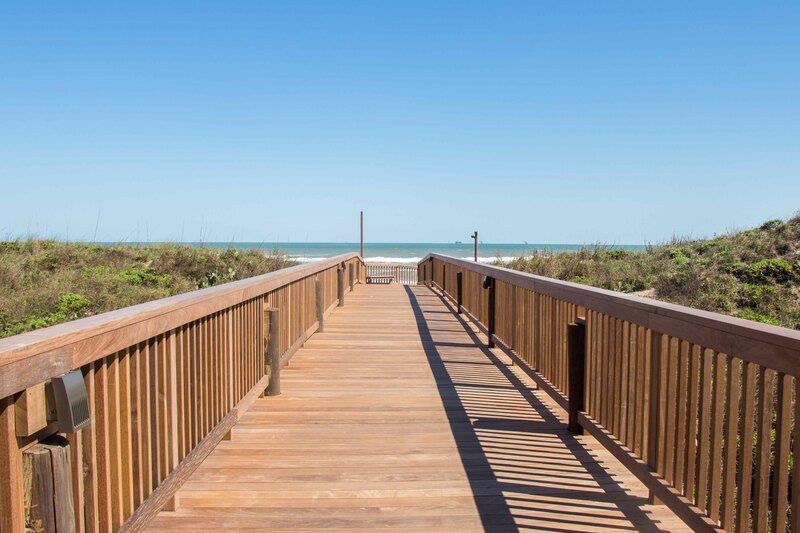 At the Sandpiper we are celebrating the start of summer and soaking up the Texas sun in luxury and style. 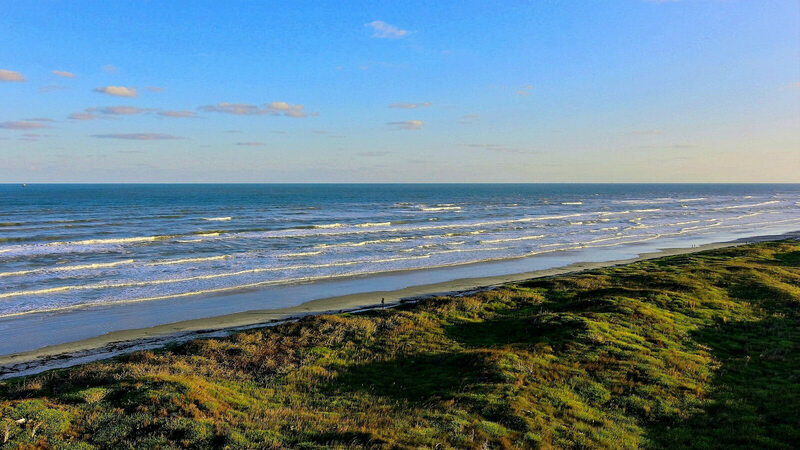 The start of summer is so important to us because this is our time to help you experience the Gulf Coast of Port Aransas in the most comfortable fashion. Not only do our condos provide pristine advantages through out them, our views of the ocean are simply breathtaking too! To help ensure your summer comfort, we’ve made it extremely easy to scroll through our condos and filter your needs according to your group. You can click here to take you to the home page of our website, where you can select and go through the condos. This helpful feature of our website comes in handy when choosing the one that suits you the best for your desired dates. Take the time to call as well! Our front desk and management are very knowledgeable about the property as well as the individual condos and are able to help you with any further questions that you may need. What defines the summer solstice is not based on a calendar date but rather when the Sun reaches its northernmost point from the equator allowing it to be visible in the sky for a longer period of time. In other words, this day is usually the longest day of the year. The summer solstice is also the first of the two solstices’ that occur every year. The other solstice is in December and is deemed the winter solstice. The winter solstice makes for the shortest day of the year. Most people assume that in the summer the sun is closest to the earth but that is actually false. The seasons are not determined by the distance between the sun and the earth. 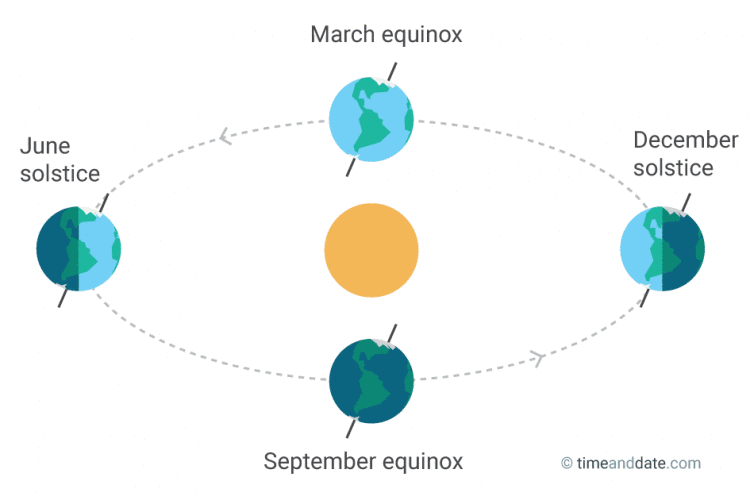 The seasons are determined by the tilt of Earth’s rotational axis and the angle that the earth faces the sun during its rotation!